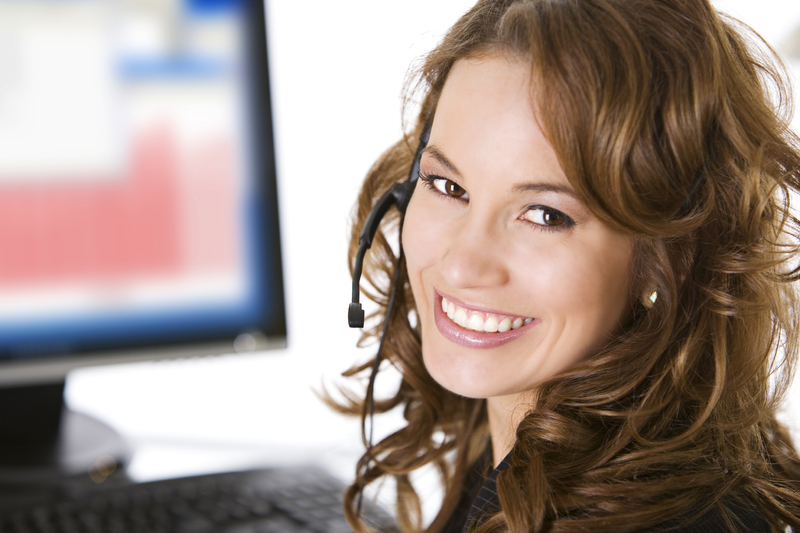 "Efficiency" and "time-saving" are two of our top priorities when it comes to optometry software solutions and insurance claims processing services. We strive to make the OD's life easier by providing your team with top of the line services and streamlining your daily tasks. 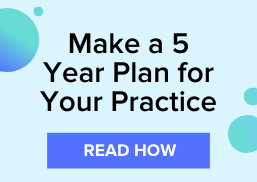 One of the best ways to save time and money in your busy eyecare practice is to take advantage of VisionWeb's electronic claims processing services. 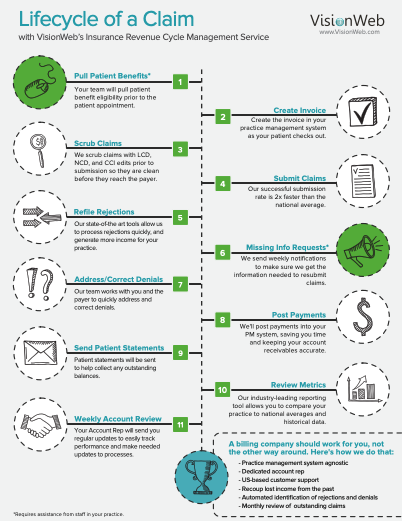 Processing claims electronically has an endless list of benefits, including spending less time on the phone with payers, reducing redundancies of duplicate data entry, ensuring proper coding of claims, decreasing reimbursement times, and many more. 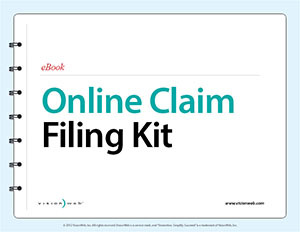 While we are sure you are aware of all these benefits, have you ever wondered what the actual claim filing process looks like on our end? Certification, shmertification, right? In today’s day and age, there seems to be a certification for just about everything. From personal trainers, to chefs, to hairstylists, to professional zombie hunters, there seems to be a certification for just about anything and anyone. 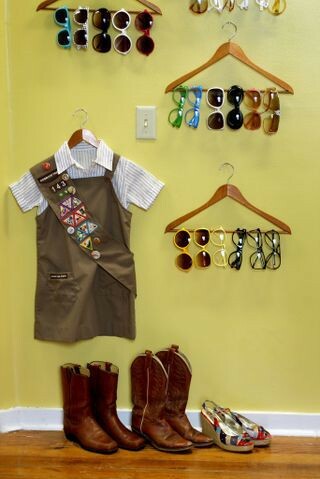 So how does this apply to you and your eyecare practice? With all these certifications, does that make them at all important? We did some research and found that certifications are very important in the eyecare industry, especially for your Paraoptometrics. Vote for VisionWeb's Lab of the Year! 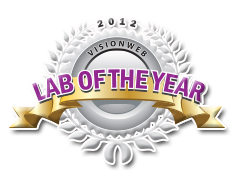 It’s that time of year again; voting for VisionWeb’s Lab of the Year has begun! 2012 marks the seventh installment of VisionWeb’s Lab of the Year Program and we couldn’t be more excited to see who will be this year’s honorees.